Product #31789 | SKU RC-35 | 0.0 (no ratings yet) Thanks for your rating! 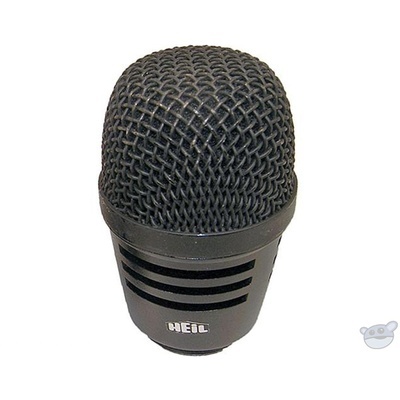 The Heil Sound RC 35 Screw-on Microphone Capsule features the same microphone element found in the Heil Sound PR 35 microphone. The screw-on capsule is intended for use with third-party handheld microphone transmitters that receive a 31.3mm / pitch 1.0mm connection. Some handheld transmitters feature a hexagonal-head set screw; simply loosen the screw to instal the capsule. A three conductor contact circuit board makes contact with the transmitters output stage for maximum interchangeability.